When brainstorming ideas for a general recruitment piece, the challenge is always showing the depth and breadth of TEAM's work around the world. 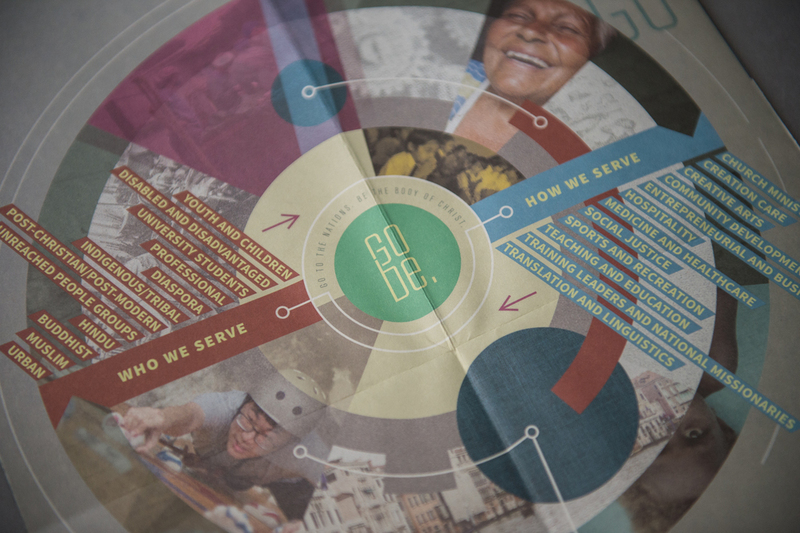 As TEAM developed talking points around "who we serve" and "how we serve," it became clear that was a great launching point. Like every system, there are many moving parts, but at the center of it all is a call to go and be the Body of Christ. 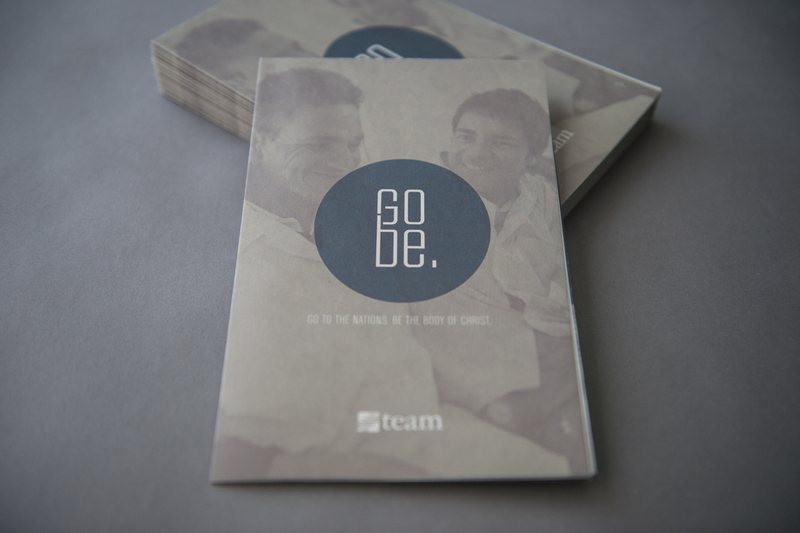 This multi-fold brochure uses the movement and motion of circles, gears and pieces coming together to represent the process of connecting into the perfect opportunity to severe through TEAM.